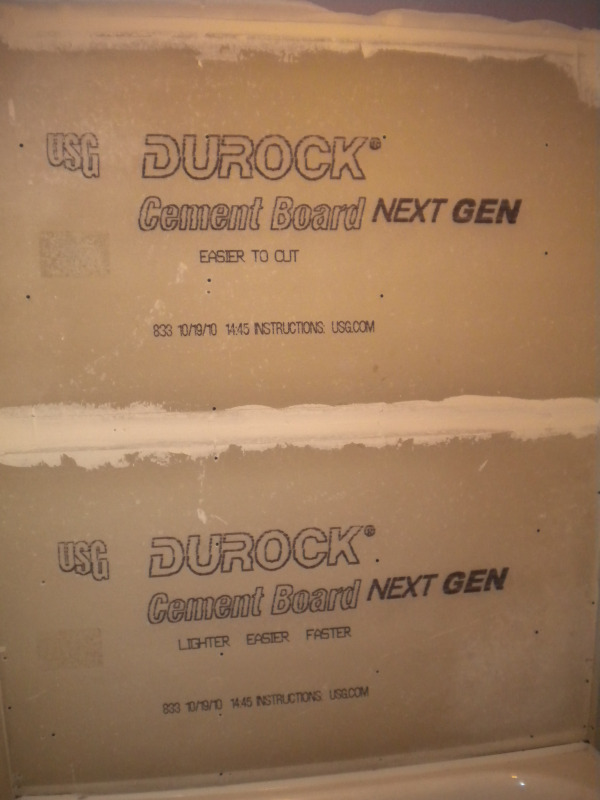 Whether it is your kitchen, bathroom, foyer, hallway, garage, living room, etc. 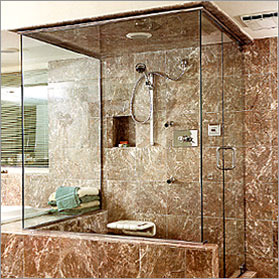 ; installing tile in your home has a dramatic effect no matter what room you use it in. WMB Construction uses only high quality materials when installing tile to ensure a beautiful and long lasting finished product. 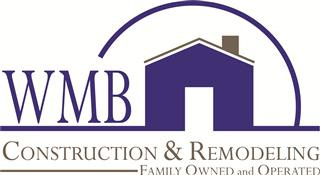 Contact WMB Construction today for your next bathroom project!! !